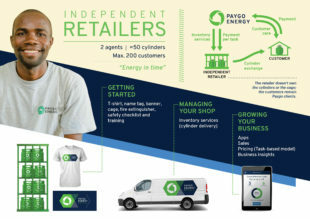 Logo for PayGo Energy Retail division. 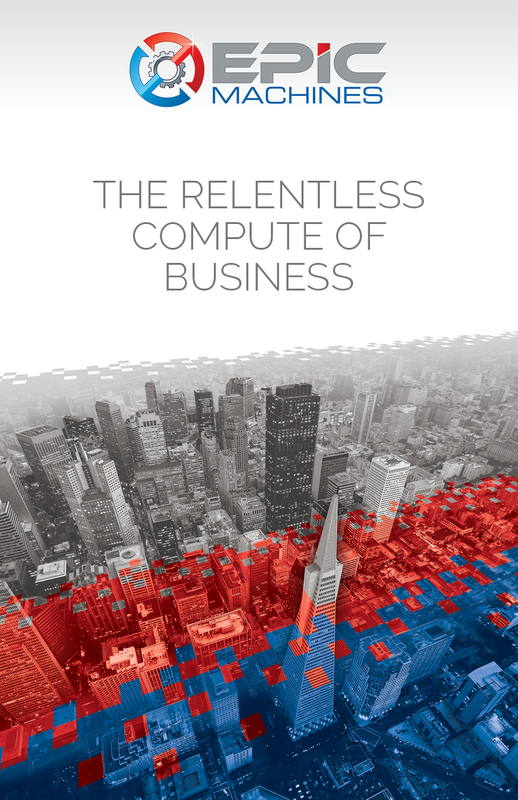 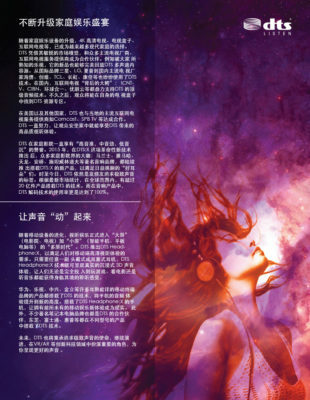 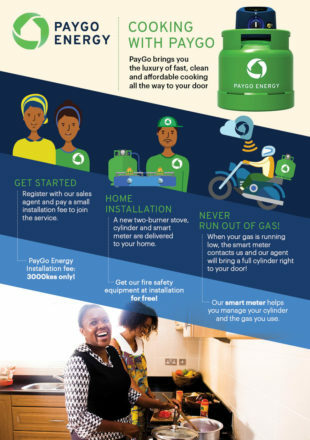 Brochure for PayGo Energy’s new clients. 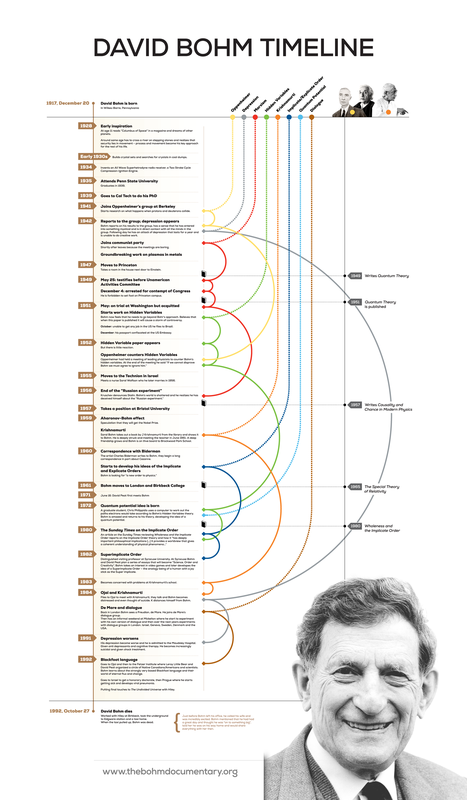 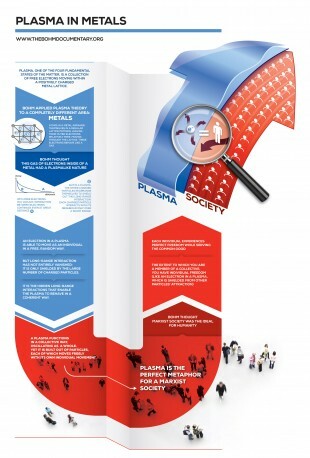 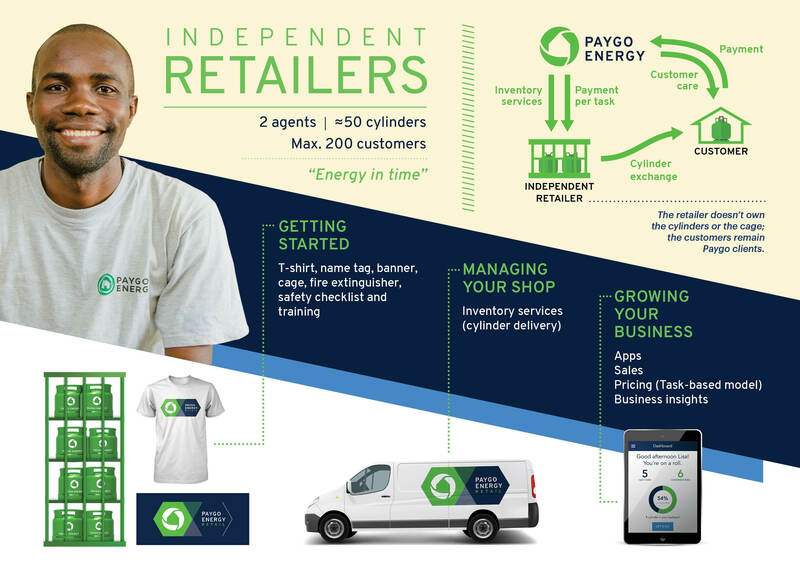 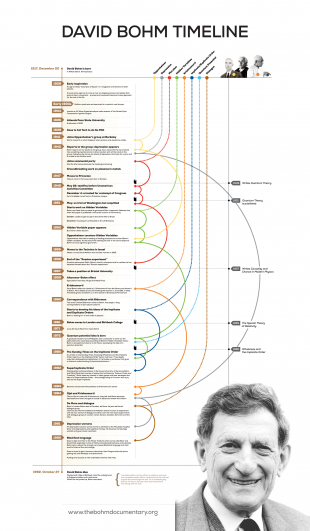 Infographics explaining PayGo Energy’s new Independent Retailer business model. 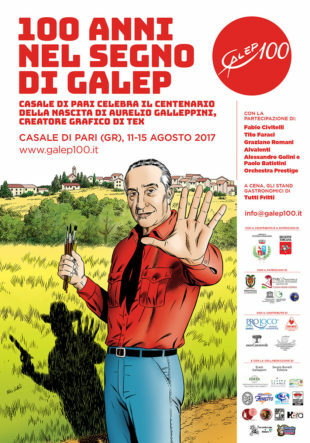 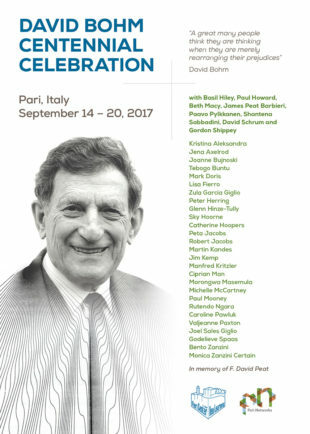 Poster for Aurelio Galleppini’s centennial in Casale di Pari, August 2017.